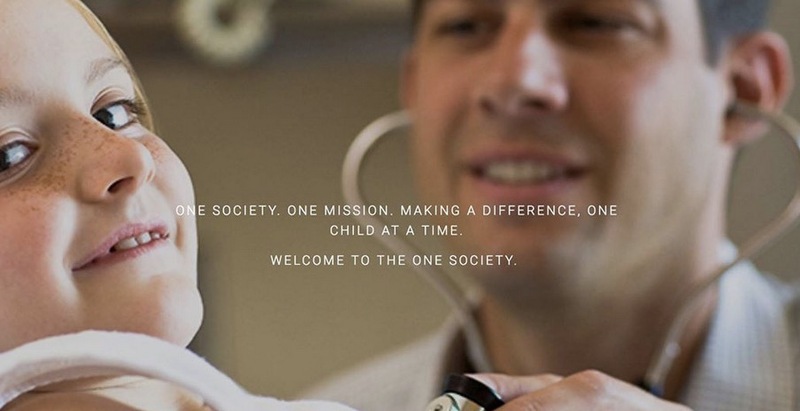 Interested in joining The One Society or just learning more about the organization? Join us as we kick off the 2019 year with our annual happy hour at HG Supply Co. Learn more about our 2019 beneficiary, the Gene Based Therapy Research program at Children's while you enjoy drinks and appetizers on one of the best rooftops in Dallas! Members - for each guest you bring, you will be entered in to a raffle for a gift card! This event is free to all with an RSVP on the Facebook invite.